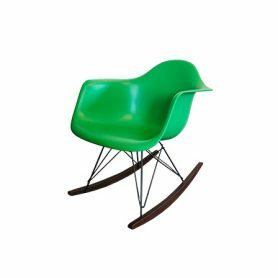 Eames Plastic Armchair RAR by Vitra is a iconic rocking chair designed by Charles & Ray Eames. 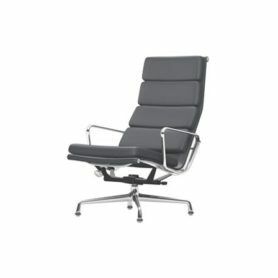 It is one of the most famous chairs produced by Vitra: comfortable and modern, it is perfect for furnishing and making your home unique. Vitra is a company that produces design chairs for offices and homes since 1950. 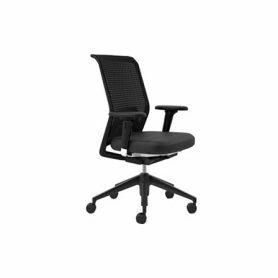 ID Mesh by Vitra is an ergonomic office chair designed by Antonio Citterio, a famous Italian designer. It has a modern design and it is ideal to furnish any room with style. 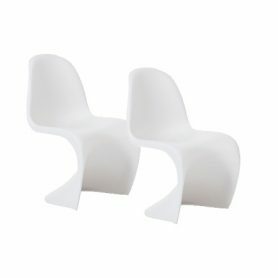 Vitra is specialized that produces design seats for offices and since 1950. 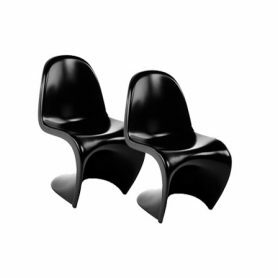 The Panton Chair is a classic in the history of furniture design. Conceived by Verner Panton in 1960. Established in 1950, Vitra is a Swiss company dedicated to improving the quality of homes, offices and public spaces through the power of design. 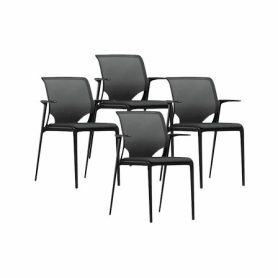 MedraSlim by Vitra is a sturdy and manageable chair with exceptional comfort. Elegant design and comfortable seating, it can be used for office, meeting rooms, restaurants but also for your home. Vitra is a company that produces design chairs for office and home since 1950. 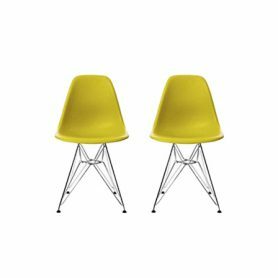 Eames Plastic Side Chair di Vitra è stata la prima sedia in plastica prodotta in serie che ad oggi vanta milioni di copie. Baobab by Vitra is a design desk designed by Philippe Starck, functional and alternative design. 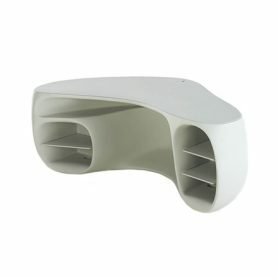 It has a curved and enveloping appearance and it is ideal for decorating your office, study or bedroom. Eames Soft PAD chair is an office chair part of the Soft Pad collection disegned by Charles & Ray Eames for Vitra. Established in 1950, Vitra is a Swiss company dedicated to improving the quality of homes, offices and public spaces through the power of design.